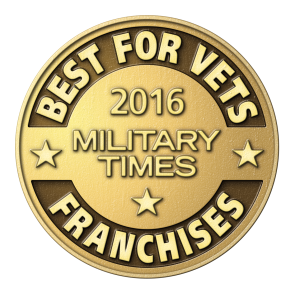 SALT LAKE CITY (September 16, 2015) – Real Property Management, the nation’s leading property management organization, was recently named to the 2016 Best for Vets: Franchises rankings by Military Times. 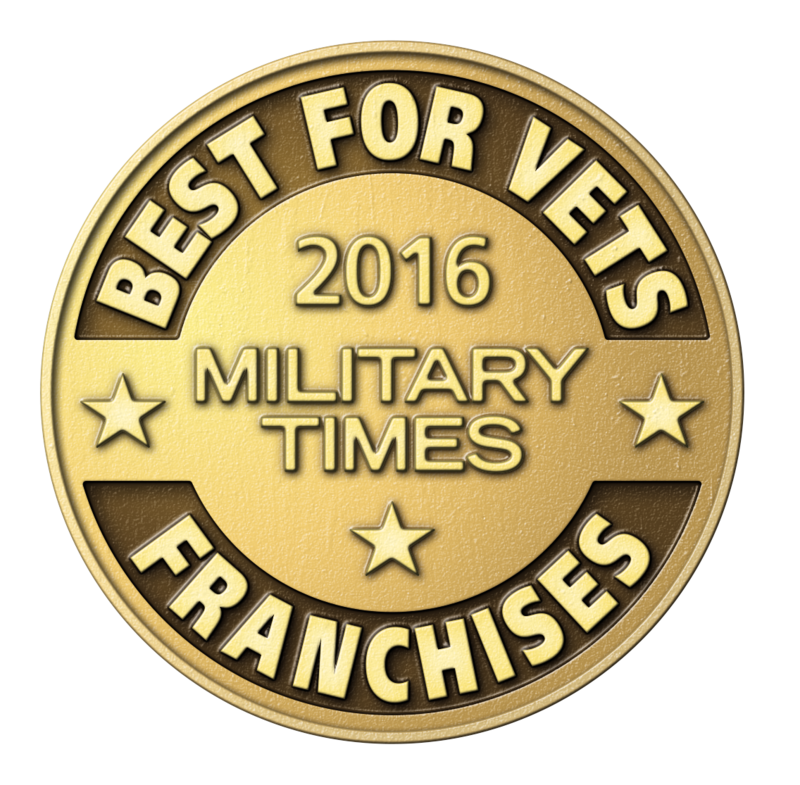 The Military Times Best for Vets program acknowledges the best franchise opportunities for veterans based on an assessment of more than 100 questions about company culture, performance of the franchise units, costs associated with franchising, and financial support offered to veteran and active-duty service members and their families. The Real Property Management franchise offers military veterans a 10 percent discount off the franchise fee as part of its participation in the International Franchise Association’s VetFran initiative. Last year, the Real Property Management system was named one of the top 100 franchises for veterans by research firm Franchise Business Review. The list was revealed in the Veterans & Franchising special report, which highlights the best franchise opportunities for veterans based on veteran franchisee satisfaction. The Real Property Management brand is the leading property management franchise in the nation with more than 260 offices in 44 states. The company specializes in managing single-family homes, townhomes, condos, multiplexes and small apartment buildings. Its services include finding and screening tenants, completing the lease agreements, collecting rent, maintaining the building and grounds, arranging for any necessary repairs, and processing evictions when necessary. Real Property Management offices also manage the legal compliance for both state and federal real estate law. For more information on the Real Property Management franchise, visit: www.realpropertymgt.com. The Real Property Management franchise organization is owned by Property Management Business Solutions, LLC, a privately held corporation based in Utah. With over 25 years of industry expertise, Real Property Management offices provide full-service residential property management for thousands of investors and rental home owners from more than 260 independently owned and operated offices throughout the United States and Canada. For more information about Real Property Management franchise locations, property management services or franchising opportunities, visit https://www.realpropertymgt.com/ or www.propertymanagementfranchise.com/. Congratulations to you all. Heaven knows our veterans deserve a lot more than they are getting. Thank you for making a difference. Please see our franchise sales website at http://www.propertymanagementfranchise.com.